Tim Yayock, founder and principal partner at NHMG, speaks briefly at a press conference about the newly formed partnership with the Uptown Fayetteville Association to advance and lead the branding campaign of the UPTOWN Fayetteville Business District as a destination in Northwest Arkansas. 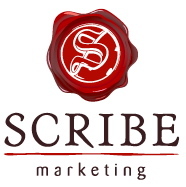 - video courtesy of Scribe Marketing, via Vimeo. 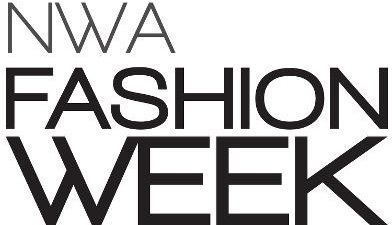 ﻿﻿﻿﻿NHMG was proud to serve as a Sponsor at the 2012 NWA Fashion Week, donating its services to highlight two of the charity organizations ﻿﻿benefitting from the community event. - Advertisement featured in "Vertical Arkansas Magazine" 2012 Winter Issue.